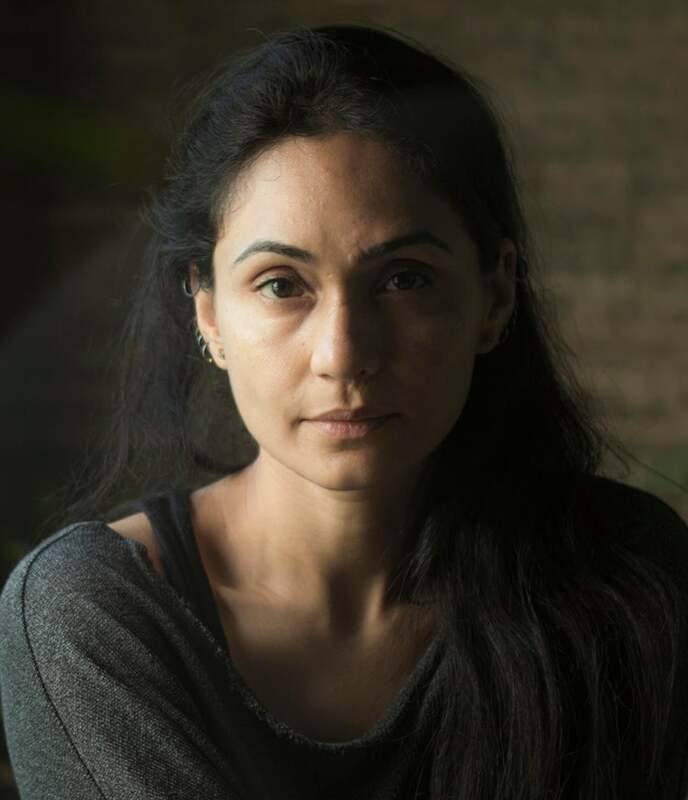 Supreet K. Singh is the COO & director of Safecity, (Red Dot Foundation) a platform that crowdsources personal stories of sexual harassment and abuse in public spaces to aggregate data and indicate local trends. A writer/director/film producer and a yoga instructor, she has transited from a corporate world where she worked for more than a decade with the UB Group. Being an avid reader, a cinema-buff, and a writer, she has been writing and developing her stories for the past couple of years. She has written and directed a few women cause docu-ads and commercial ads as well as produced still and motion videos/campaigns for the last 7 years. Her creative collaboration ranges from writing, directing, art designing, and styling to producing various visuals (whether still or motion). She Won the Best Director for her first short film Bouddi at the Cine India Film Festival, and was selected to solely represent India in the International French Film Festival in July 2016. She is working on her feature currently. In her role with Safecity she provides guidance on creatively engaging women and men in solutions and designing partnerships with media, corporates and other NGOs. She conducts workshops on raising awareness regarding sexual violence / POSH / POCSO with the children, youth, community & corporates. More recently she won the Social Innovator Leadership award by Biz Divas 2016 for her work. She is a certified personal counsellor and Vital Voices Lead Fellow.